What I Love About Me. I am sure you know by now that I am intrigued by all things motivational and encouraging. If I share a quote it’s because in some way or another it has resonated inside and has me thinking. These next couple of posts will be dedicated to a few people I have met in the last couple of months who provide inspiration as well as share a common ground for living a healthy lifestyle. This includes balance with everything in life, not just eating and working out. 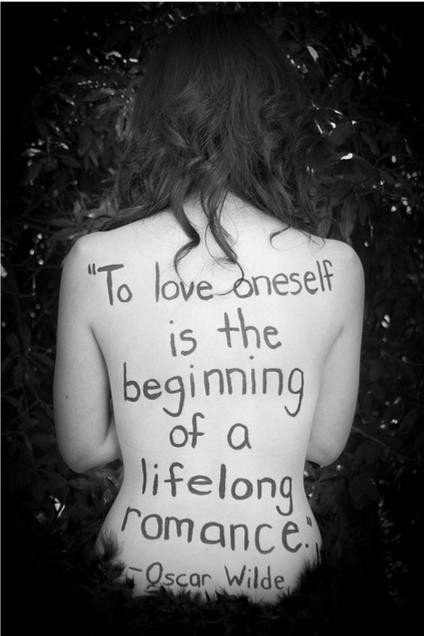 Above all I think we must love ourselves in order to be successful or provide love for others. So often, people compare themselves to their friends, celebrities or social media instead of forgetting that you are supposed to only be your best YOU. I hope you find some source of inspiration, motivation and the realization that we are living this life together!